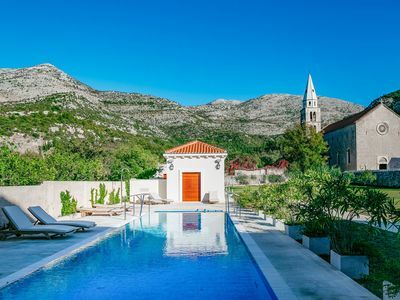 Stunning Villa Sunset will take your breath away! 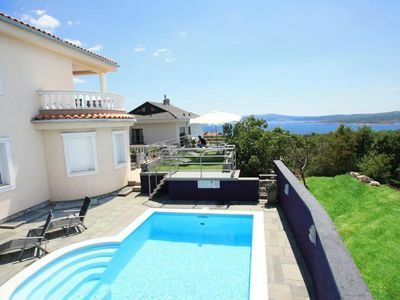 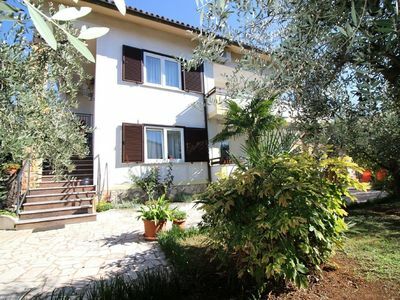 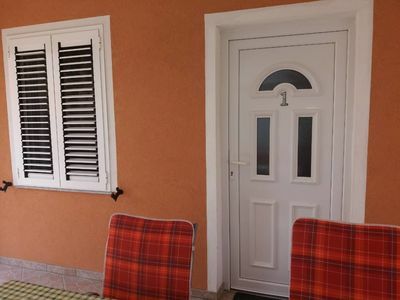 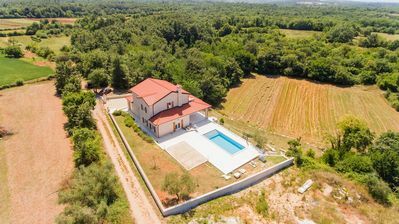 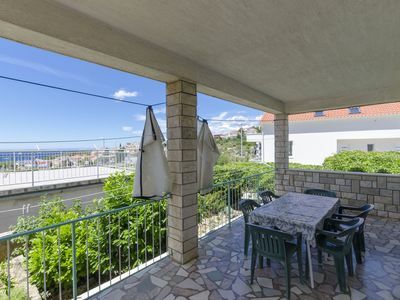 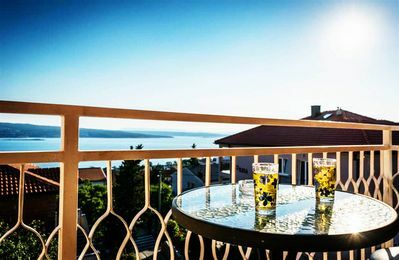 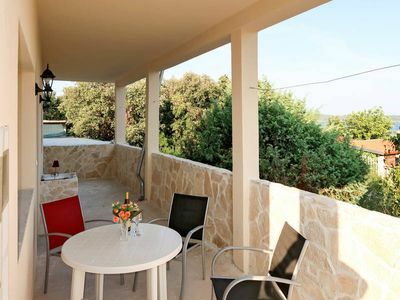 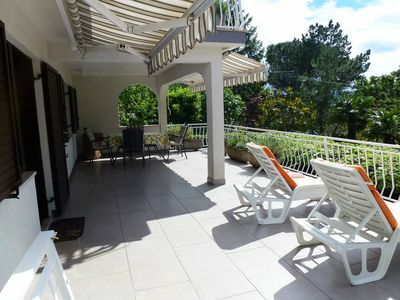 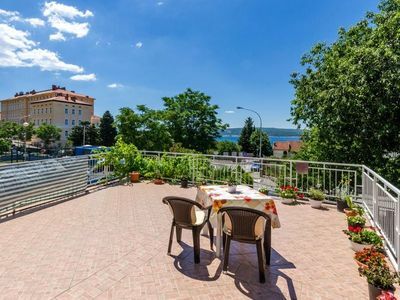 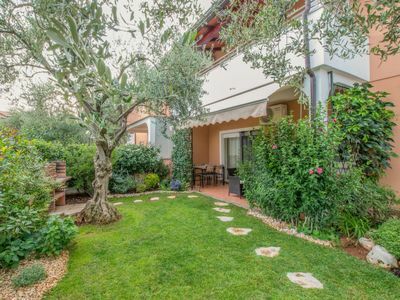 This luxury villa, located in a peaceful Istrian village, has a total of 4 bedrooms and can accommodate up to 8 persons. 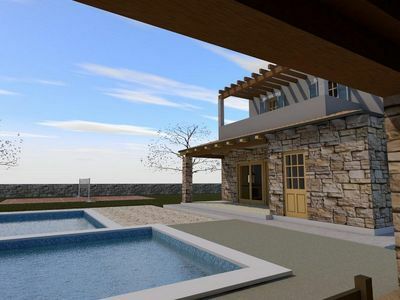 The open space ground floor will feel like a home away from home. 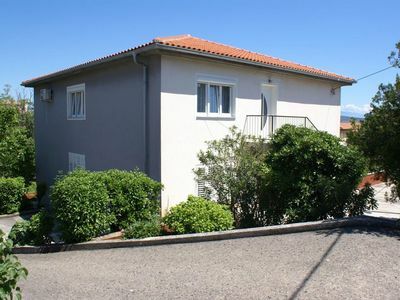 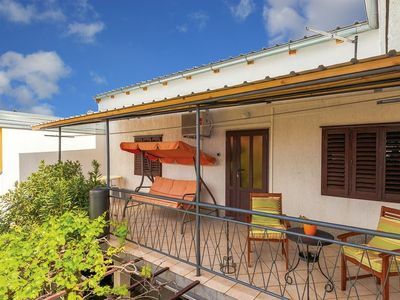 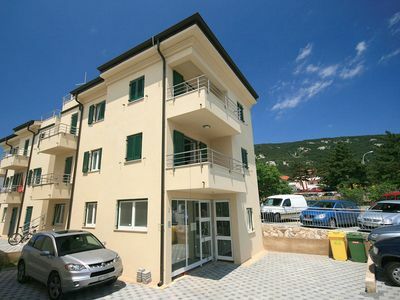 It consists of 4 lovely bedrooms, 3 comfortable bathrooms, a fully equipped kitchen and a big living room. 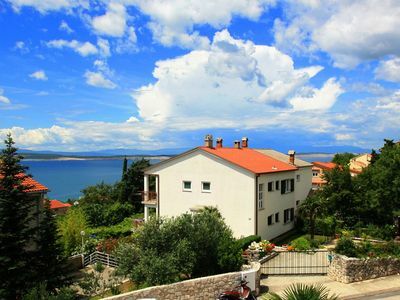 Surrounded by lush-green forests in the heart of Istria’s countryside, it’s a rural setting fit for any fairy-tale.